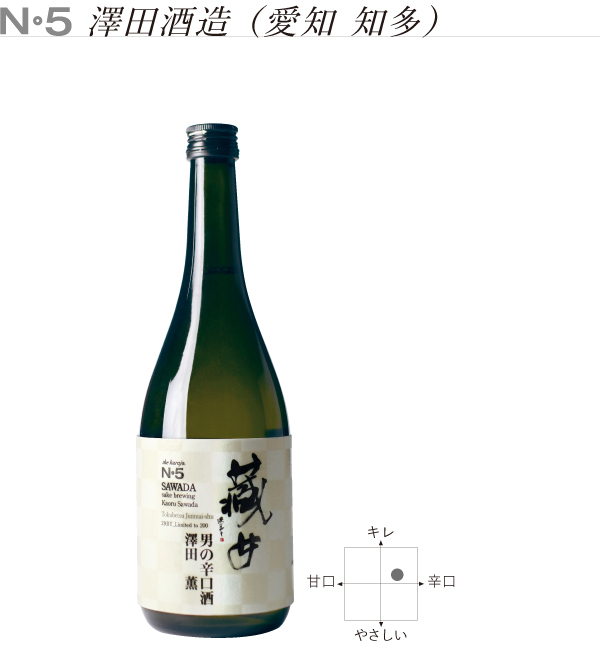 Chita's sake brewery was said to be the first year of Genroku (1696) that Kinoshita Ninemon, who was a merchant of the Owari clan at that time, made medicinal liquor called a wine drink and donated it in a pot. 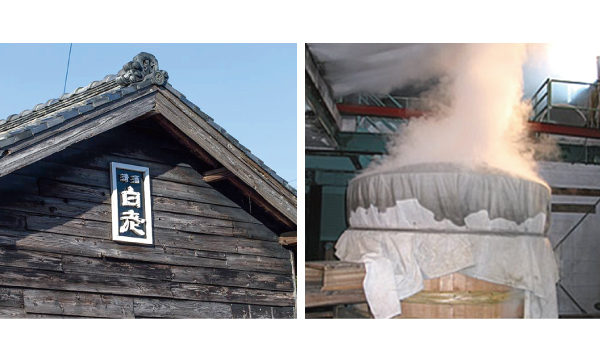 Shogun to Edo began around Genroku around 10, Chita will develop into a major production area. Mr. Kawakazu Sawada President Sawada Shuzo Co., Ltd. is President of Sawada Shuzo Co., Ltd. in Tokoname, Aichi Prefecture. In October 2015, I was handed over from my father, Kenichi.